Quiet office with eight large windows facing a courtyard, 11 ft. ceilings, original decorative marble tiles and solid oak flooring, and a kitchen pantry. Near the Broadway and Lexington, Sixth, and Seventh Avenue subway lines. Complete business center services. Conference rooms available. 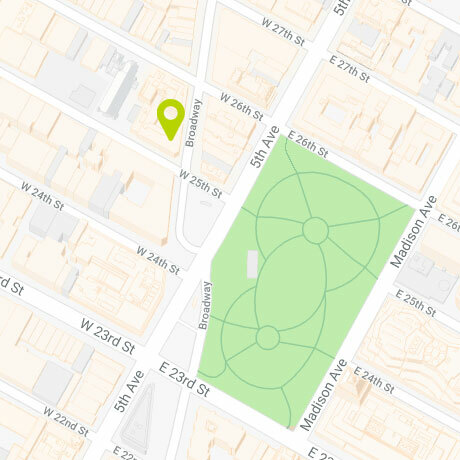 Right off Madison Square Park in the popular NoMad District. 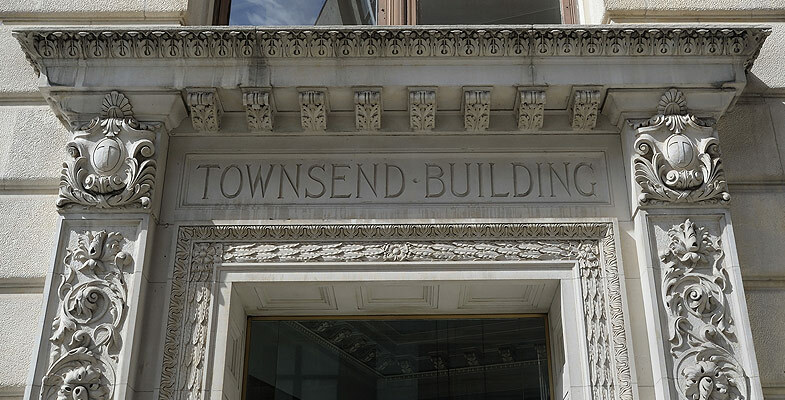 Household names such as Sony, Tiffany’s and Grey Group have relocated to the area in recent years as well as an increasing number of startups drawn by the area’s energy and its exciting restaurants, nightspots and unique shops.